Two-factor authentication is a must for anyone concerned with keeping any accounts safe. SMS-based systems can be hacked, physical objects, not so much. 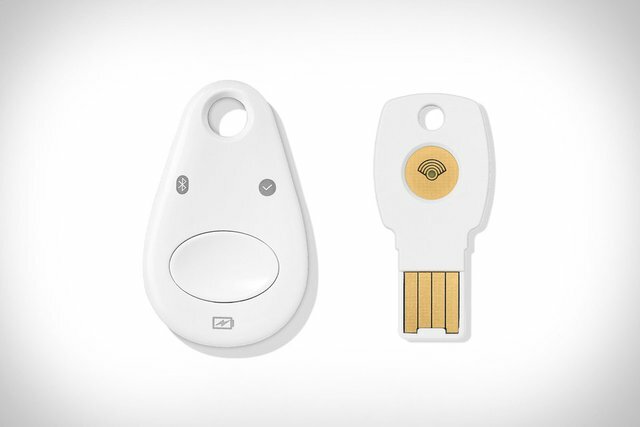 That's why Google is offering the Titan Security Key. The physical tokens are a pair of USB and Bluetooth-based keys. They must be present in order for the user to log in. Google's own employees have been using them since early 2017. Since their initial distribution, there was no reported incident involving phishing or similar type of successful attacks. The physical tokens can be attached to a keyring. They are built on FIDO open standards, so they work with a variety of apps and services.